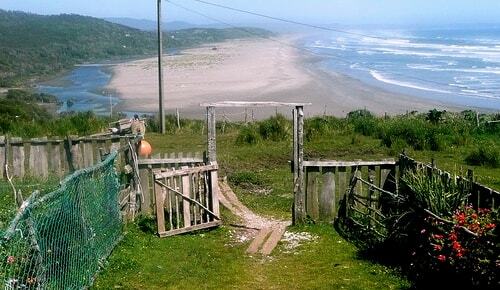 No matter if you are the traveller who plans to move through the Chiloe Islands bit-by-bit or plans to take day trips to the nearby attractions, you will be able to do either and create some incredible memories in this unique part of South America. You can take these expeditions on your own or through organized tours, which will efficiently ensure you can see the most of these special islands in any given amount of time. 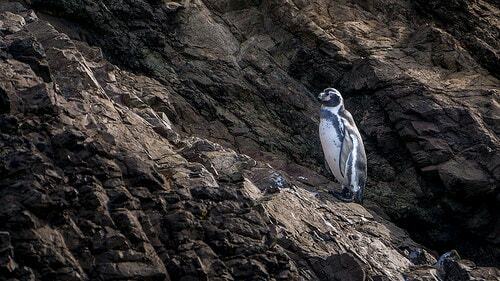 Starting from the north, near the slow moving town of Ancud, you can visit the Chiloe Penguin colony and see the strange works of evolution in action with the world’s most recognizable bird. Take a boat out just off the shore to see these husky flightless birds waddle about in and out of the ocean. Castro, the capital of the Chiloe Islands, is a great point to position yourself while exploring the main island due to its central location, and it also happens to be the closest hub to the Chiloe National Park. 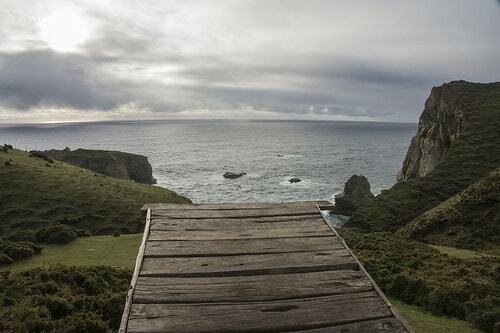 Straddling the east coast of the largest Chiloe Island, the only national park in the area is great for a casual day of walking as the elevation rarely changes, so you can keep your head up and enjoy your surroundings without having to watch your step. One of the main attractions on Chiloe is actually split up into 16 individual locations, because many of the interesting yet beautiful Chiloe churches have been labelled UNESCO World Heritage Sites. Unlike towering solid churches, with sweeping arches and pillars you might be accustomed to in Latin America, these worn, faded wood shingle churches are impressive in their own right, and make for a great tour of the island seeking out as many as you can. Just south, across the access road to Chiloe National Park, is the Tepuhueico Park which contains the beautiful viewpoint known as the Wharf of the Souls. This wharf is not where you would expect as it does not even touch the water, but instead is some sort of artistic expression of a short winding ladder bridge that continues flat as the ground slopes away, giving you a raised viewpoint to relax with an exceptional view of the open ocean. Not many people venture away from the main Chiloe Island, which leaves the islands off the coast pristine and uncrowded for those that do. Isla Lemuy is one of the most accessible, has the Pindal Natural Reserve to explore, and also contains one of the Heritage Churches which allows you to tick a couple things off your list during one venture. 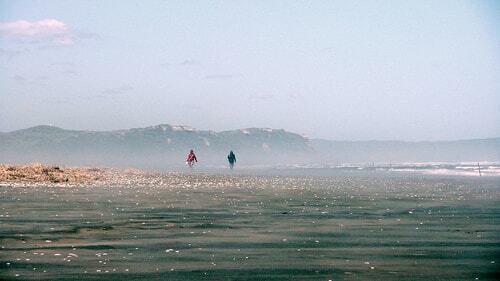 The remote location has its advantages and Chiloe is proof of that. Although not officially a national park, this massive area of protected nature encompasses a large portion of the southern tip of Chiloe and covers a long portion of the coastline. The park is managed so it does have hours of operation but get an early rise to arrive when it opens at 10am, and pack in hours of exploring at this enticing chunk of nature. Not that you could ever tire from the stunning ocean views that surround Chiloe, but welcome change in search of some fresh water and venture inland to visit the lakes Cucao and Huillinco. These lakes are linked by a straight creating one lake encompassing two names, with an access road running along the south shore of the lakes towards the ocean. So do some exploring, and then end by putting your feet up in the town of Huillinco on your way back.